Bigscreen and Paramount Home Media Distribution announced today that Top Gunwill be screened in 3D in Bigscreen’s virtual reality software. 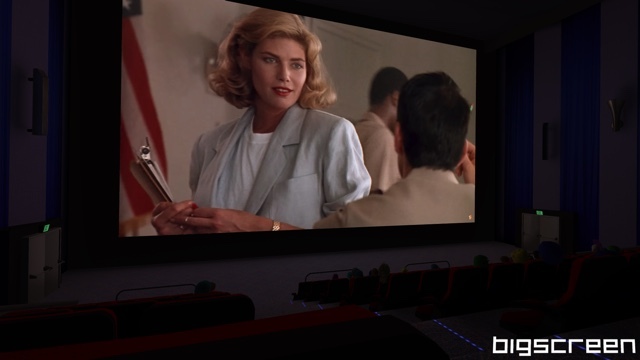 Beginning at 6:00 p.m. EST on December 29th fans can enter Bigscreen’s virtual theater lobby and have the option of meeting friends before entering the cinemas to watch a screening of Top Gun in 3D. The film will be shown at regular intervals for a period of 24 hours.